The Lash Lift is the beauty equivalent of a push-up bra for your lashes—the treatment instantly gives them, lift, separation, & extra definition WITHOUT the use of (super)high maintenance (+pricey) extensions. 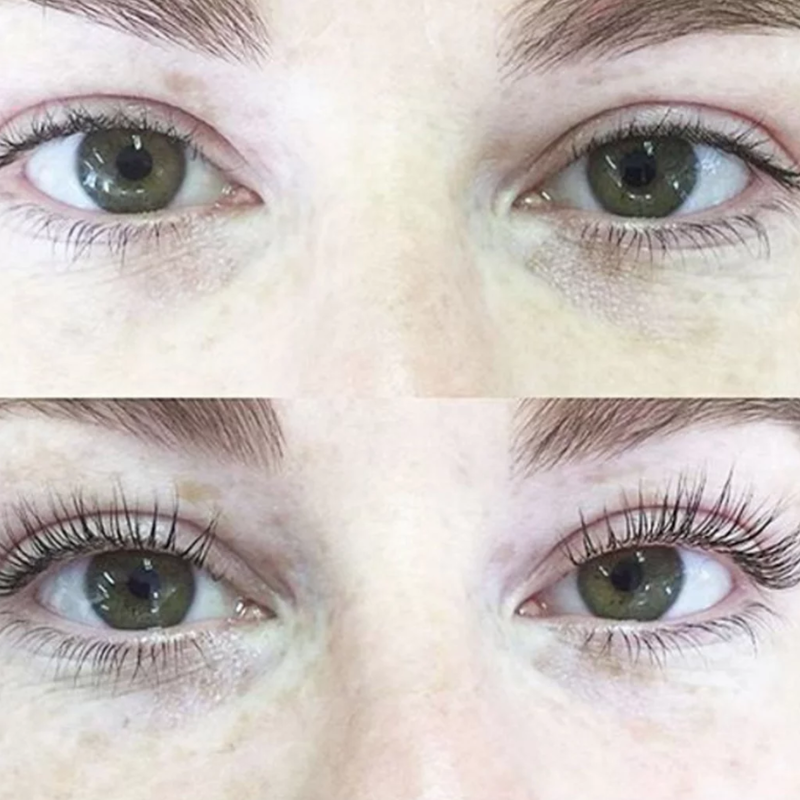 Touted as the natural alternative to lash extensions, a lash lift essentially takes the natural hairs you do have lining your lid and gives them a dramatic curl worthy of a mascara ad. "When you first get the treatment done, it looks like you have a really great mascara on, even when you go into the water," explains Giselle Monk, our trainer expert from our lash lift HQ in New York City. "It takes about 35 minutes from start to finish, lasts anywhere from 8-10 weeks, and unlike with extensions, you can rub your eyes, wear makeup, and your natural lashes aren't impacted." By comparison, they're incredibly low-maintenance"—Monk notes you can put mascara on an hour after the treatment if you really wanted to, provided you steer clear of any oil-based makeup removers.